A simpler way to think of them is as food for probiotics. Probiotics are the, “…beneficial microorganisms in the intestines.” By feeding probiotics, prebiotics are helping them thrive and promoting the overall diversity of your body’s microbiome. In some articles, prebiotics are referred to as prebiotic fiber. When you eat foods are rich in prebiotics, or the indigestible part of food such as apple skin, the prebiotics go through your small intestine undigested and are fermented once they reach your large colon. During the fermentation process, the prebiotics feed the probiotics in your body and help increase the number of desirable bacteria in your body. By promoting these desirable bacteria, prebiotics contribute to your overall health and can help reduce your risk to diseases. What is the connection between prebiotics and oral health? In addition, Dr. Stein talks about three dental prebiotic products currently on the market. They include xylitol-based products, Revitin® toothpaste, and Daily Dental Care™ oral care lozenges. Research has shown the presence of prebiotics in these products has helped users establish balanced oral-microbiomes. What kinds of foods are rich in prebiotics? Since prebiotics and probiotics work together, it’s important to include both in your diet in order to maximize health benefits. Onions – One of the easiest and most common ways of getting a daily dosage in. Chicory Root – 65% fiber by weight, making it one of the healthiest on this list. Jerusalem Artichoke – Looks more like ginger than an actual artichoke, but has an artichoke-type flavor to it. Garlic – Contains 17.5% fiber by weight and contains many other types of nutrients which are good for the human body. Leaks – Can be worked easily into dishes such as pasta and garden salads. 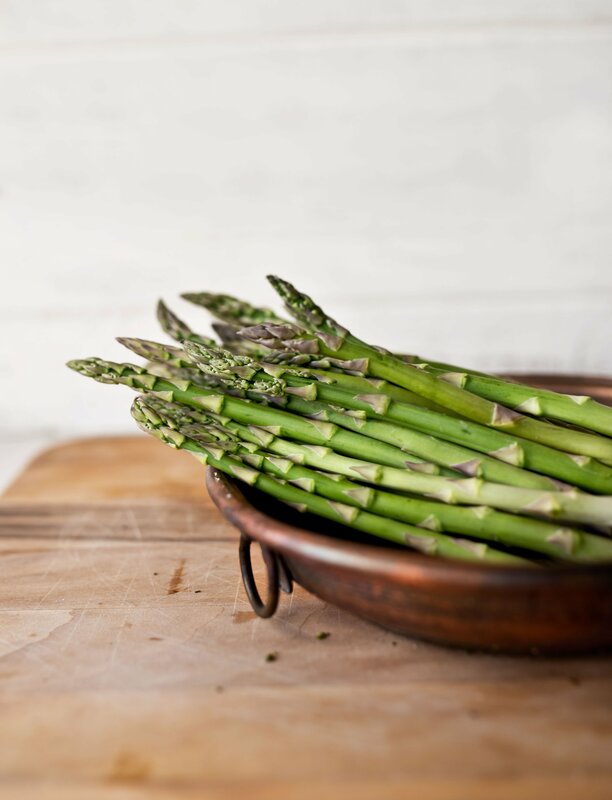 Asparagus – A little tough to eat raw but can be fermented or blended into a smoothie for the same health benefits. Banana – Only 1% fiber by weight, but easy to take on the go and to feed to children.